UsedUltrasound.com is ready to save you money on any used ultrasound equipment, including a full selection of general imaging ultrasound probes and transducers for sale. We have quality ultrasound equipment for sale from virtually every manufacturer, from industry icons like GE, Philips and Toshiba, to smaller ones such as SIUI and Biosound. We are the first choice for many medical professionals from all over the globe who return to us because of our high quality equipment, low prices and 100% satisfaction guarantee. 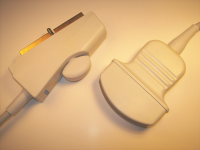 Whether you need a refurbished ultrasound probe for a specialized application or are in search of one for general use, we have the right equipment for you at the lowest price. 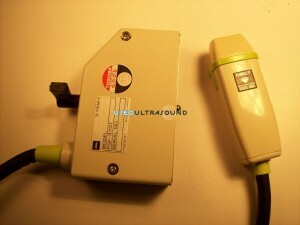 At UsedUltrasound.com, we offer much more than just the best prices on used general imaging ultrasound equipment. We can also help your business with ultrasound service contracts and ultrasound repair. 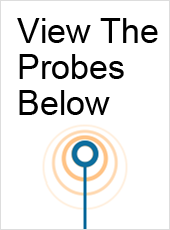 We can even locate virtually any piece of ultrasound equipment you need, even if you don’t see it listed on our website. We also provide flexible financing for qualified buyers. No matter what you need when it comes to used ultrasound machines, probes and transducers, we can save you money and time. Contact us right now if you would like a no obligation price quote on any piece of refurbished ultrasound equipment. 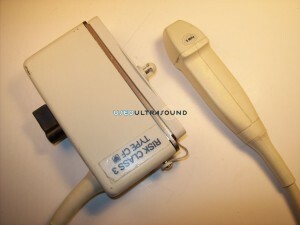 When it comes to finding used general imaging ultrasound transducers for sale, you will have no shortage of choices. From online auctions to overseas resellers, there are a lot of options. But if you are looking for a U.S.-based company that is registered with the FDA like UsedUltrasound.com is, then that list gets considerably shorter. So if you want to save money but also deal with a reputable medical equipment company with years of experience, contact UsedUltrasound.com today for our lowest prices on ultrasound probes and transducers for general imaging.